Comments: An easy to grow plant with long arching branches that give it a fountain-like appearance. Produces masses of beautiful flowers and the attractive foliage is a plus. 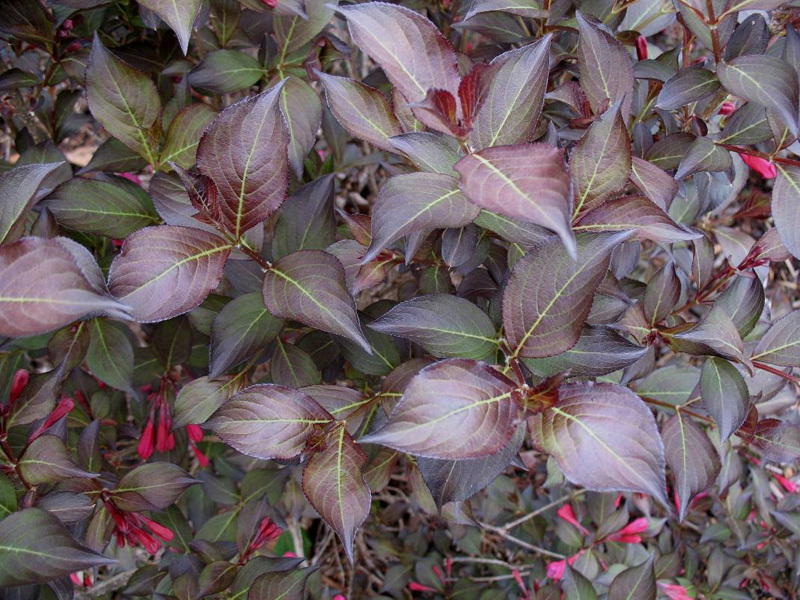 Prune, not shear, plants after flowering in spring. Hummingbirds love the reddish-pink flowers.